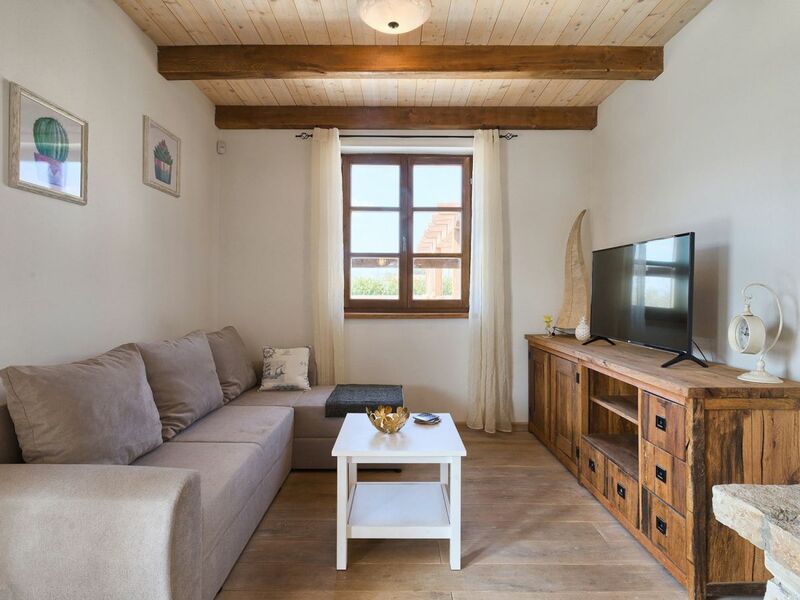 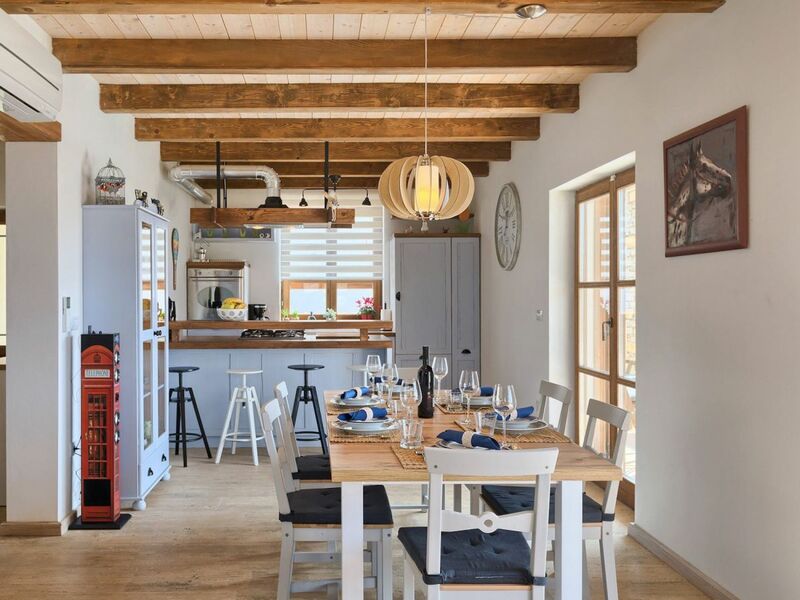 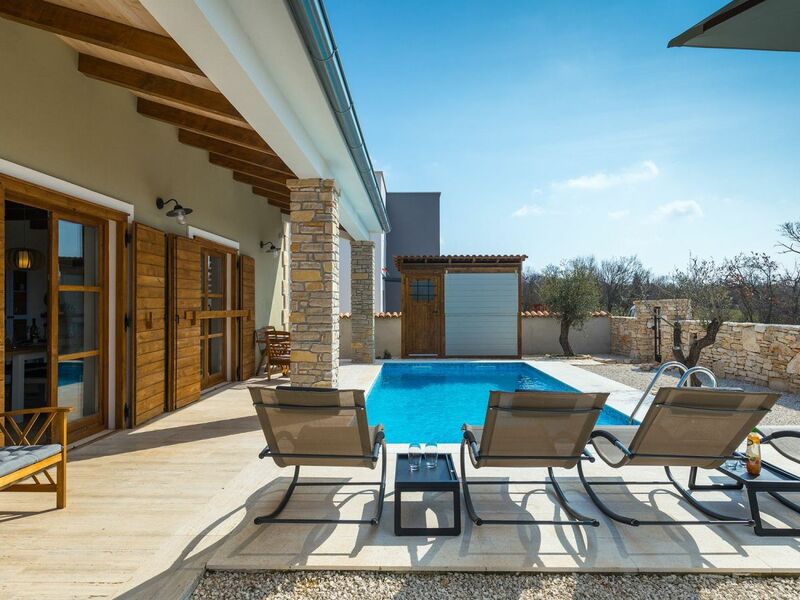 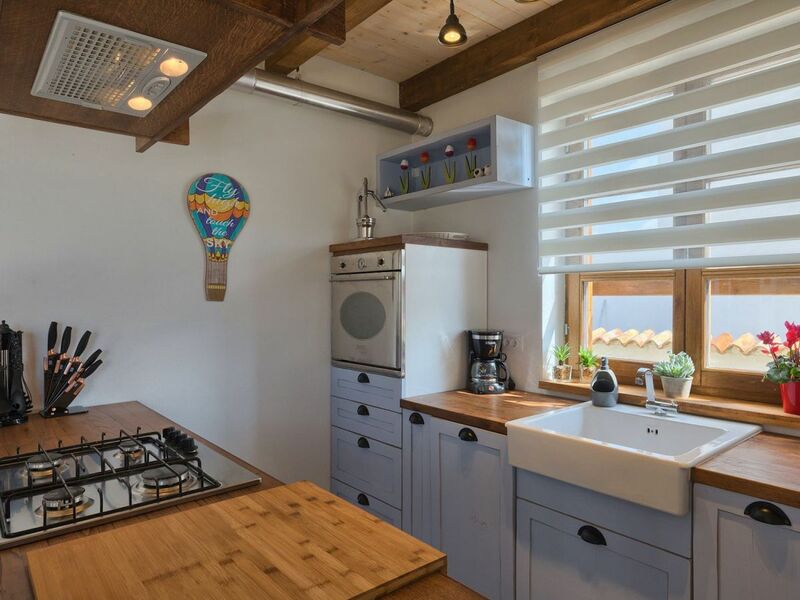 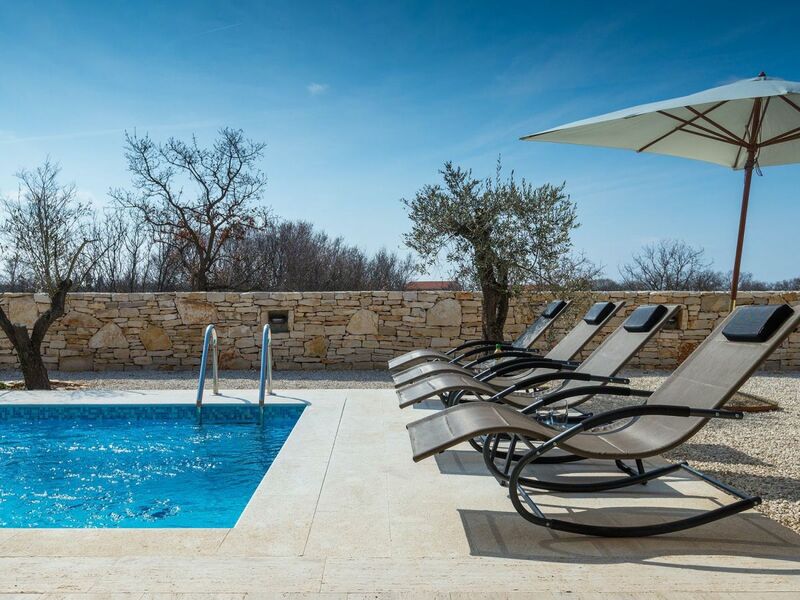 The gorgeous charming Villa Malena is located in a small village in Central Istria and can accommodate up to 6+1 persons. 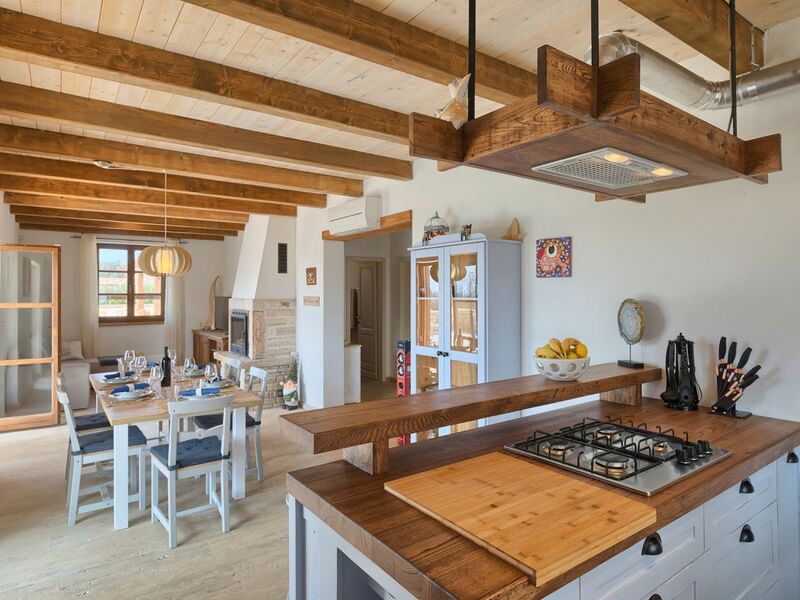 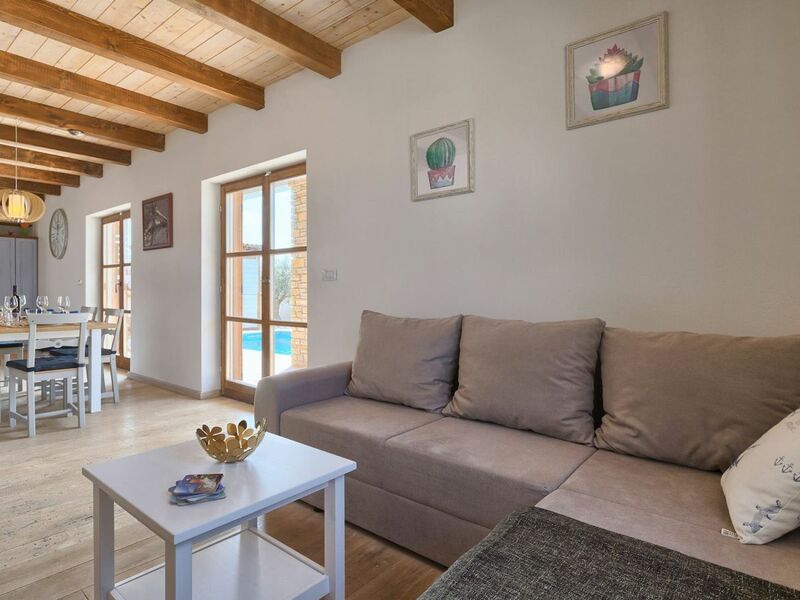 The villa is a one story house and consists of an open concept living area, kitchen with breakfast bar and an eating area. 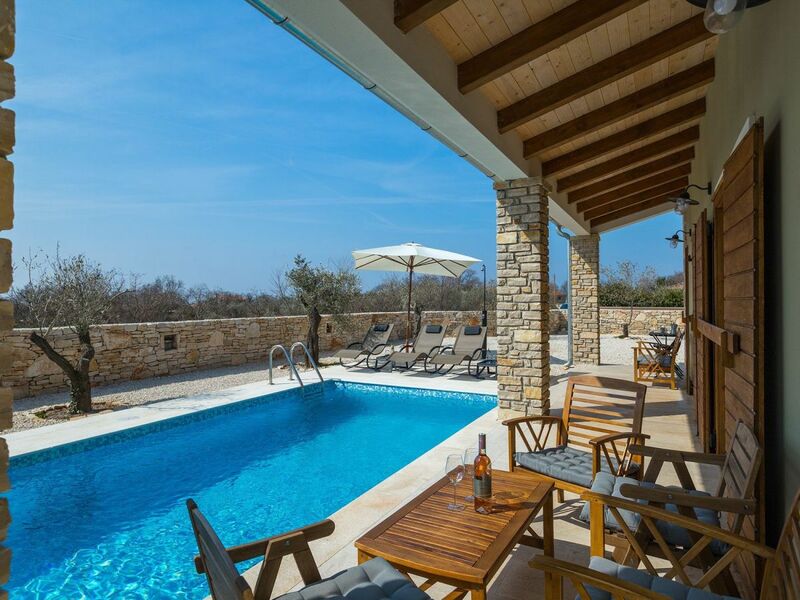 From the living area you have direct access to the pool area. 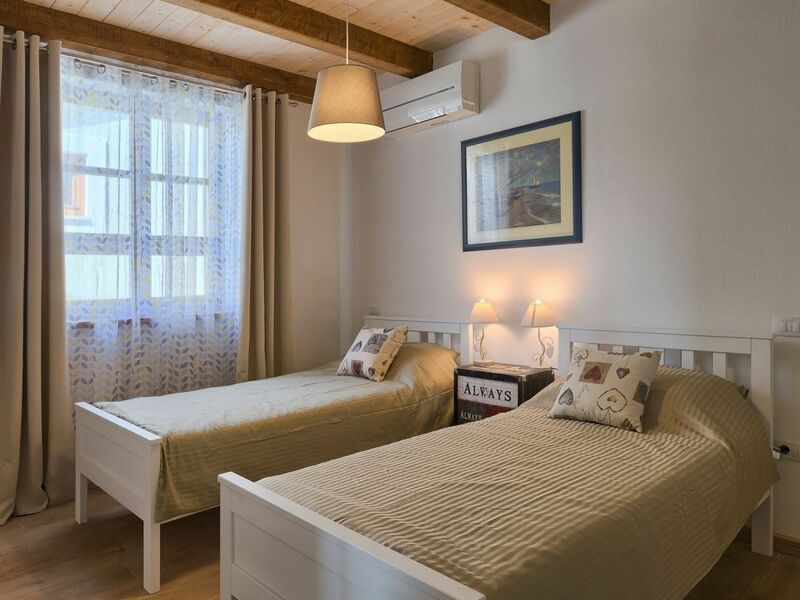 In the main house you will find two bedrooms as well as two bathrooms. 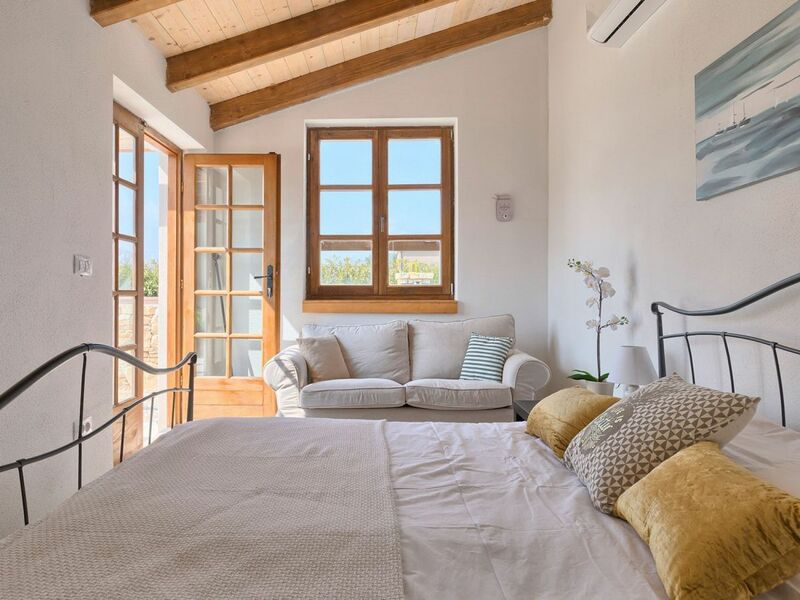 The third bedroom with an en-suite bathroom is located in the pool house. 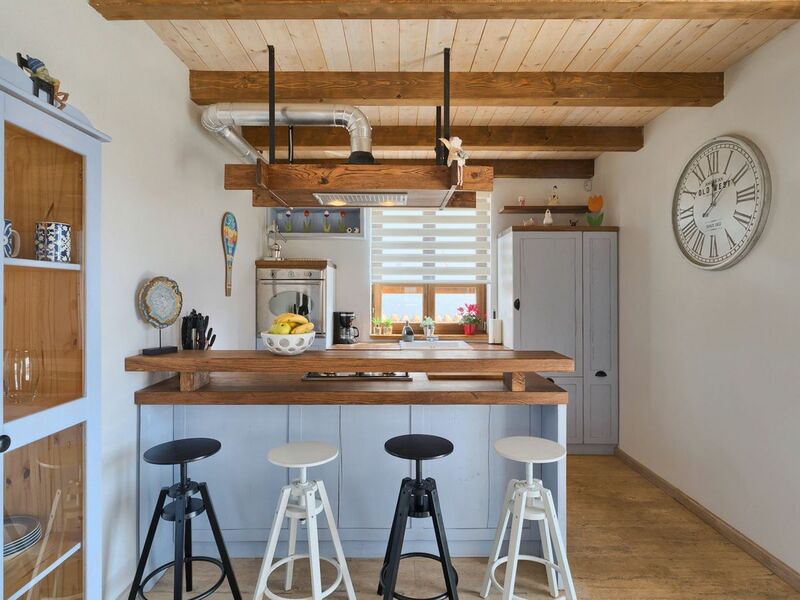 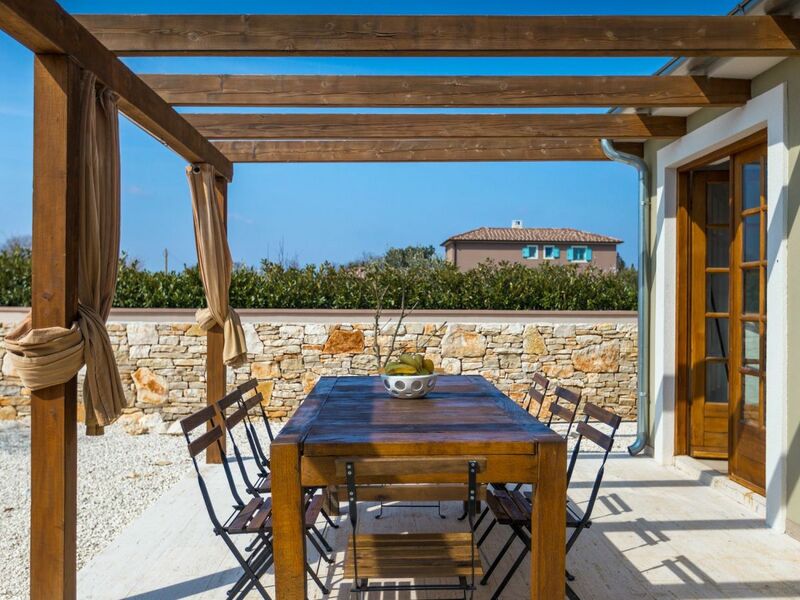 The entire villa is decorated in a charming country style. 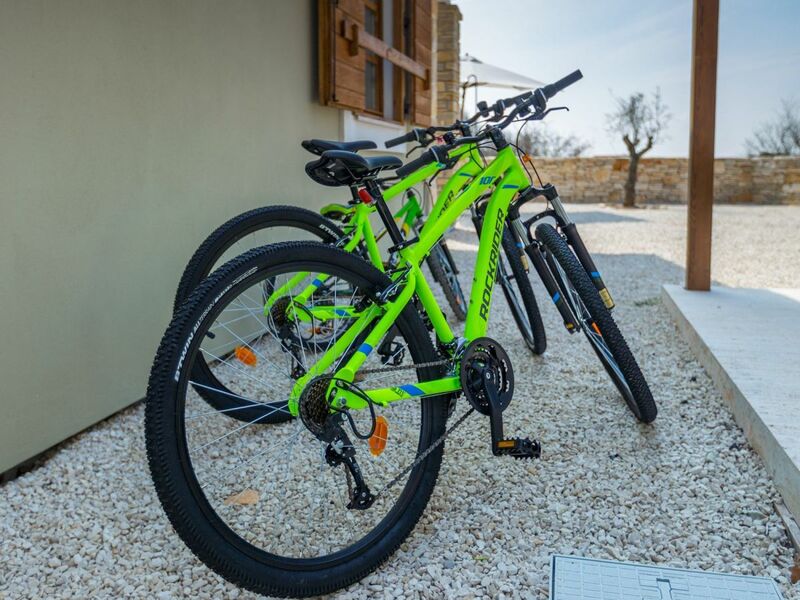 In the outdoors area you will find an outdoor dining area, a traditional stone grill as well as 3 bikes. 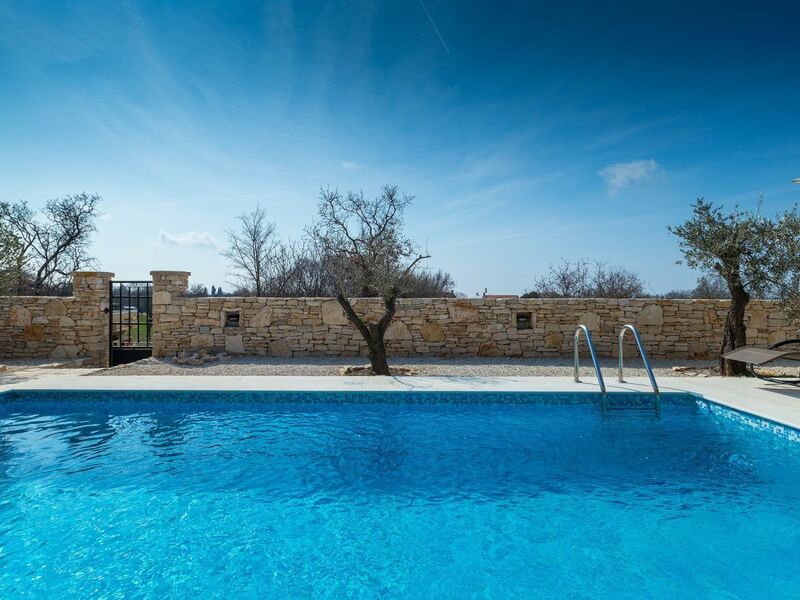 Villa Malena is surrounded by old olive trees and offers peace and quiet as well as relaxation from the stress of everyday life. 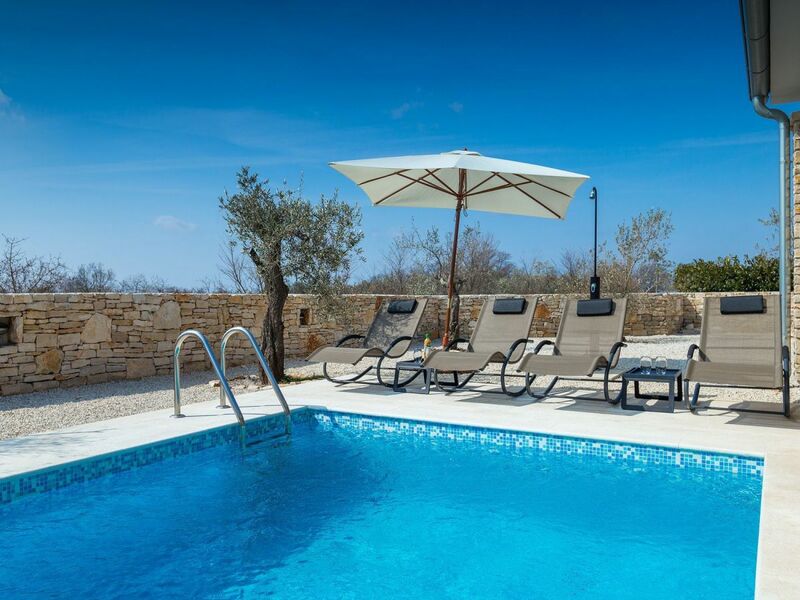 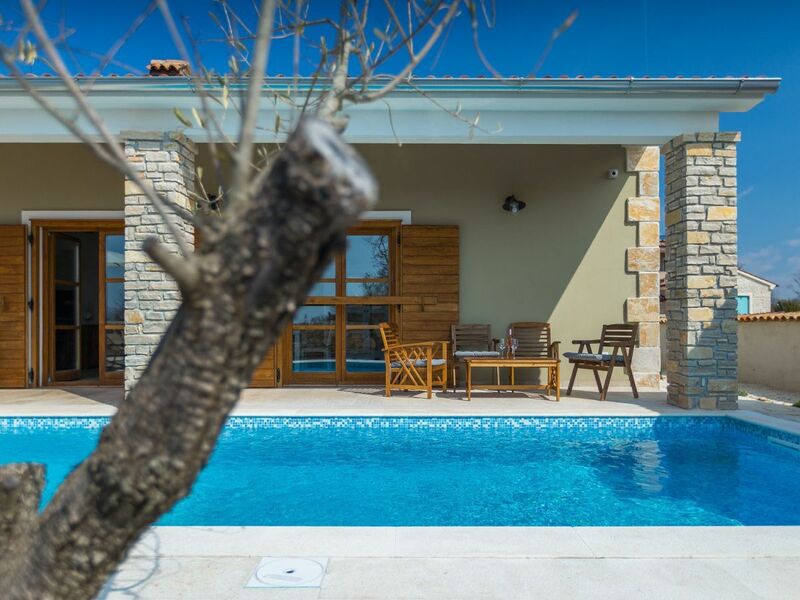 Villa Malena is situated in a small village in the south part of Istria called Jursici. 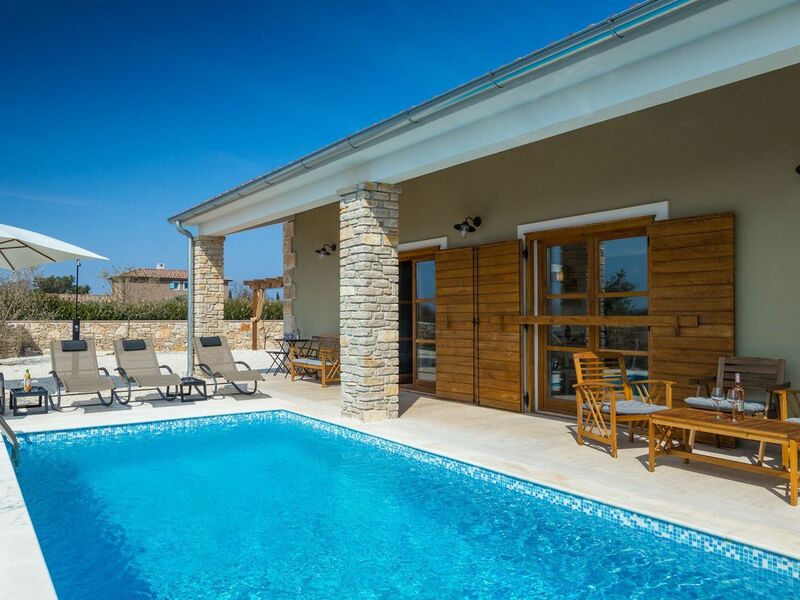 This villa offers peace and quiet but is also near larger tourist towns. 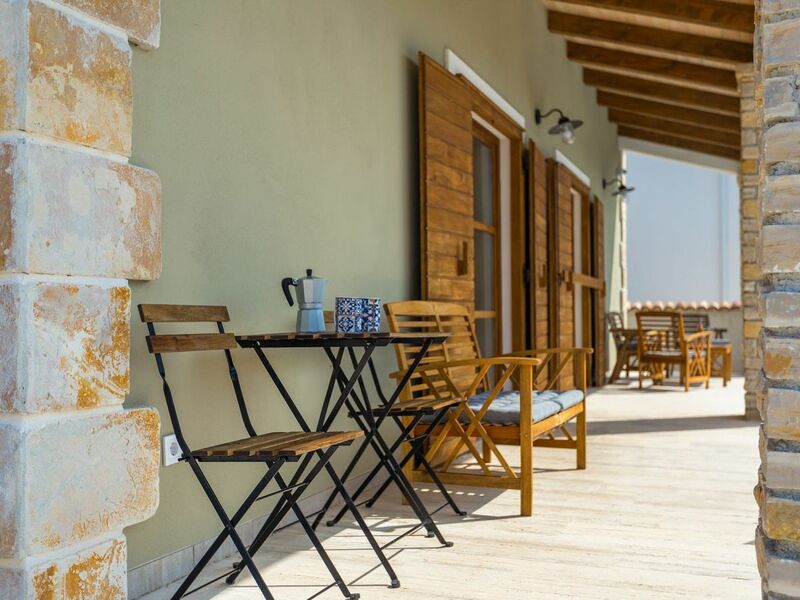 This region is known for its rich gastronomic offer and olive oil. 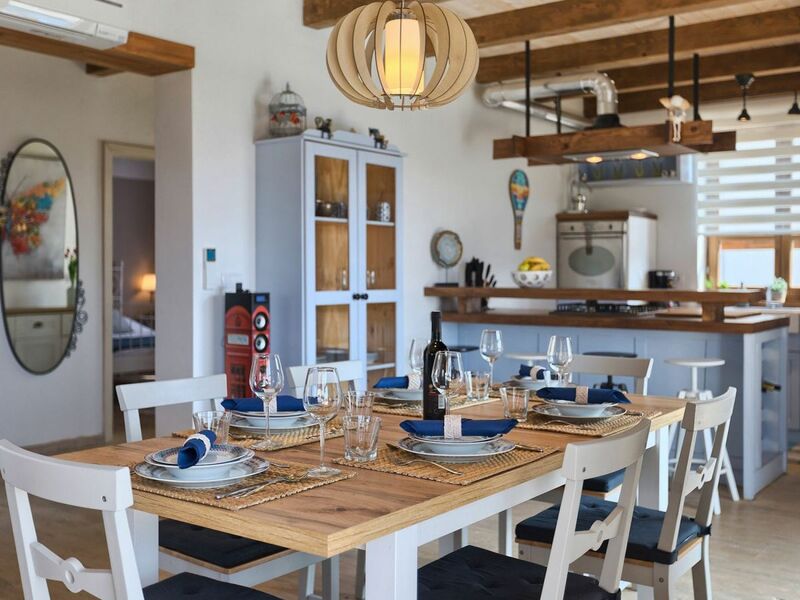 A wide range of tourist amenities such as bars, restaurant and cafes can be found in Pula and Rovinj. 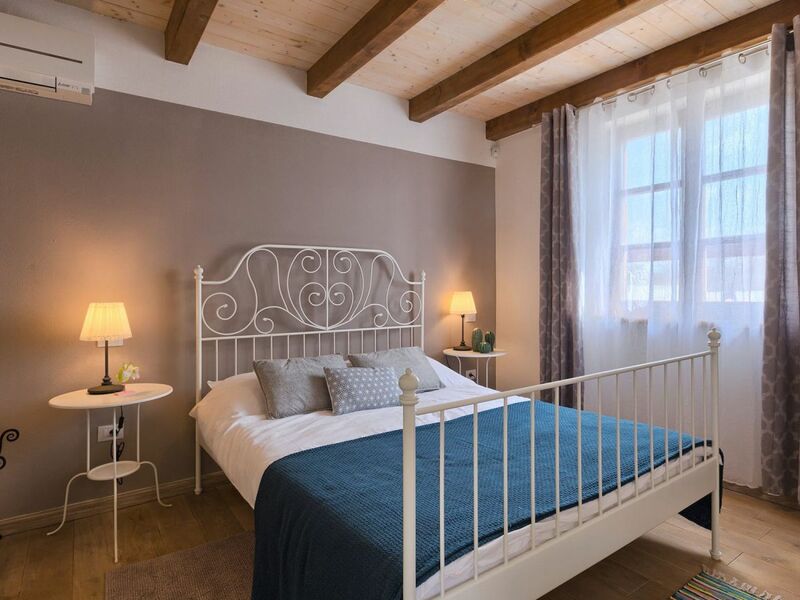 Not to be missed are the quaint medieval villages of Svetivincenat, Vodnjan and Bale filled with picturesque squares, narrow streets and cosy bars and shops.